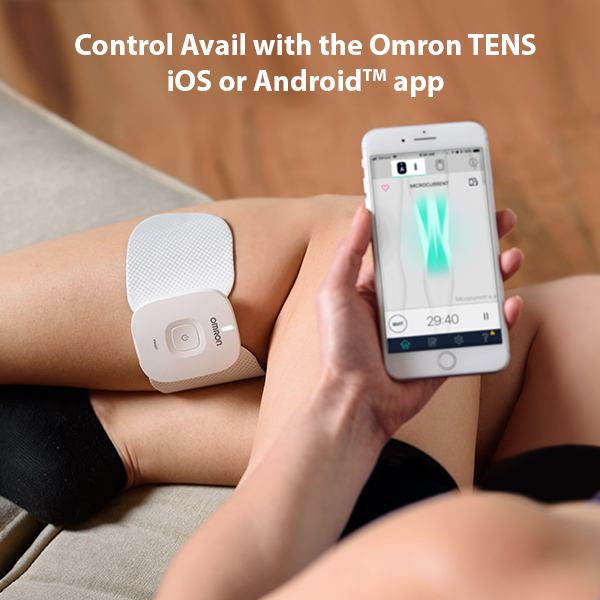 Omron Avail is a wireless, independent dual channel TENS unit that delivers proven and effective TENS technology and microcurrent therapy to alleviate acute and chronic muscle and joint pain, and pain associated with arthritis—all from the simple, convenient control of the Omron TENS iOS or Android App that lets you have pain relief on the go. 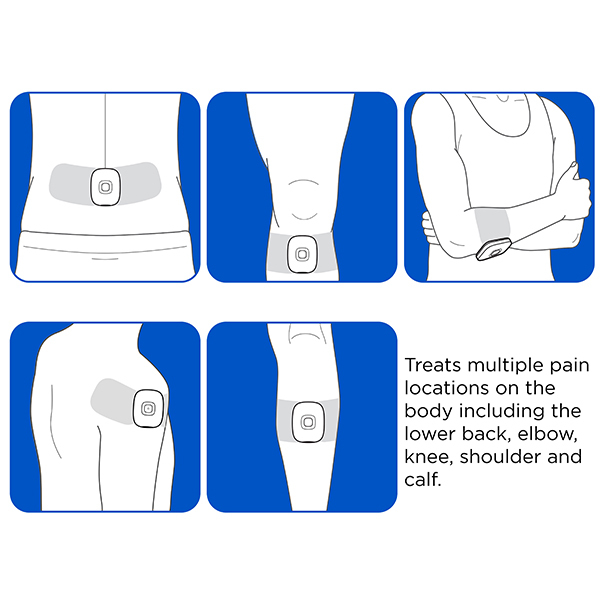 Ten pre-programmed Body Pain and Massage Modes soothe sore or aching muscles exactly where it hurts including sore shoulders, aching lower back and legs, and painful elbows and knees. 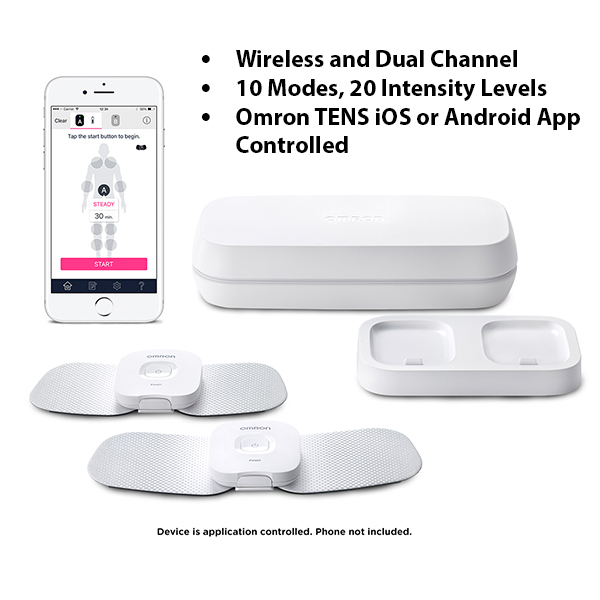 Twenty intensity levels and two devices that allow you to treat two separate body locations at once, Avail allows for ultimate customization. 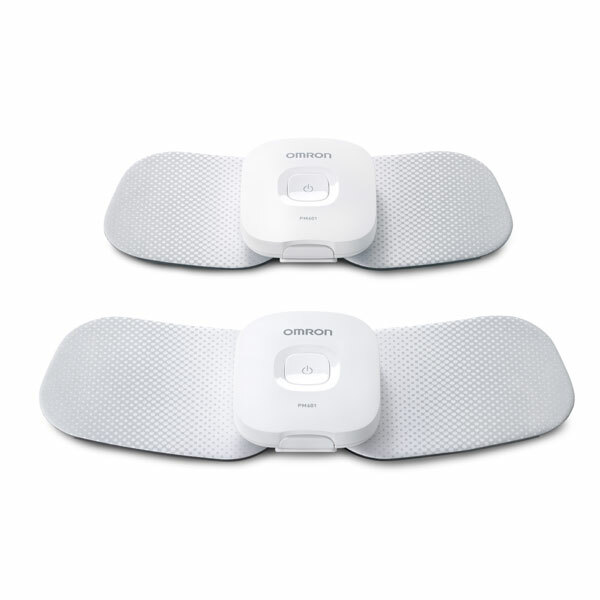 Its premium, flexible pads allow for discreet and convenient placement on multiple pain locations on the body. Microcurrent mode was developed with technical advice by Ito CO., LTD. of Japan. Your Avail™ device is warranted to be free from defects in materials and workmanship appearing within 1 year from the date of purchase, when used in accordance with the instructions provided. 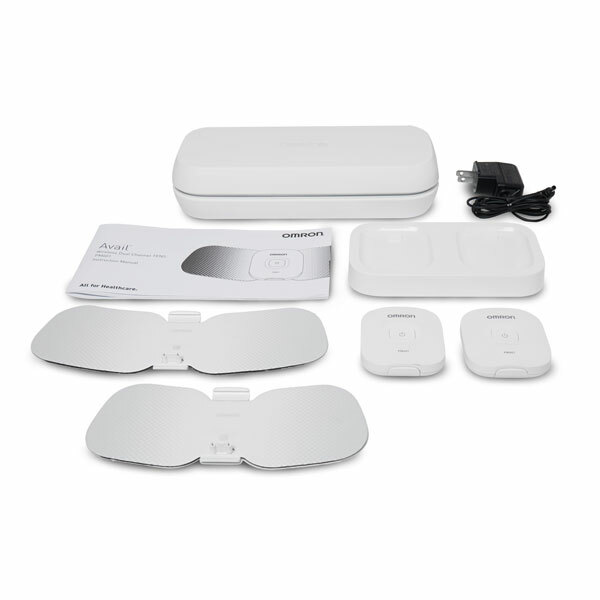 The pads supplied with the device are warranted for 30 days. The above warranties extend only to the original retail purchaser. We will, at our discretion, replace without charge any unit covered by the above warranty. Replacement is our only responsibility and your only remedy under the above warranties. To obtain warranty service, contact Customer Service by calling 1-800-634-4350 for the address of the Inspection Center and shipping and handling charges that may apply. Enclose the Proof of Purchase. Include a letter, with your name, address, phone number, and description of the specific problem. Pack the product carefully to prevent damage in transit. Because of possible loss in transit, we recommend insuring the product with return receipt requested.